Security Safes for Sale from Sydney to Perth. 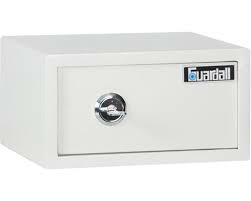 Description Guardall offers a wide selection of safes recommended by Australian locksmiths. Burglar and fire-safe products to suit your requirements.